﻿Shaolin Kempo Karate: For Kids! Our youth SKK programs are open to all youth ages 4-11. Our goal is to teach kids the principles of Shaolin Kempo Karate--self-defense, movement, balance, power and precision--in a safe, fun and welcoming environment. 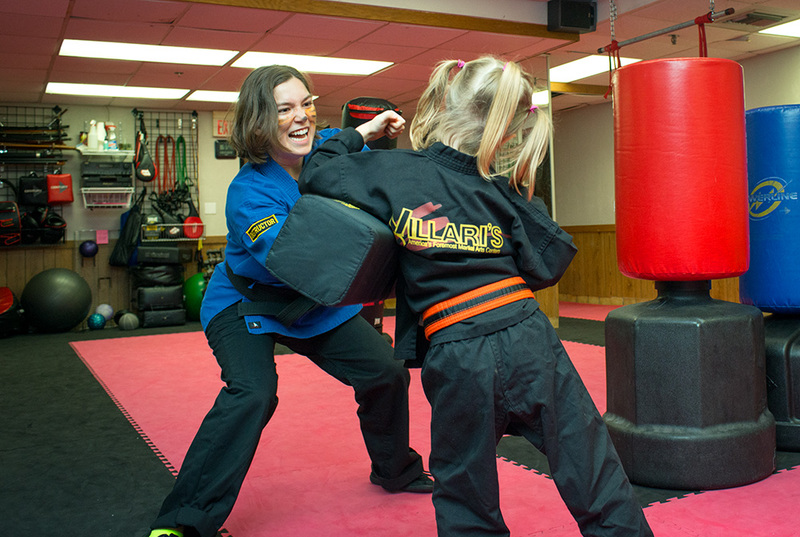 Kung Fu Kids teaches self-defense skills through age-appropriate drills and games. Students practice respect, self-discipline and self-control and learn movements of the kung fu animals. When students demonstrate command of the material for their rank, they are eligible to test for a higher belt. Younger kids (4-6) participate for only 45 minutes until they demonstrate readiness to engage in the complete kids curriculum. ​and your family to make sure that your child finds the best fit for their development.